Believe it or not, dips are often one of the easiest things to transition into a plant-based diet. 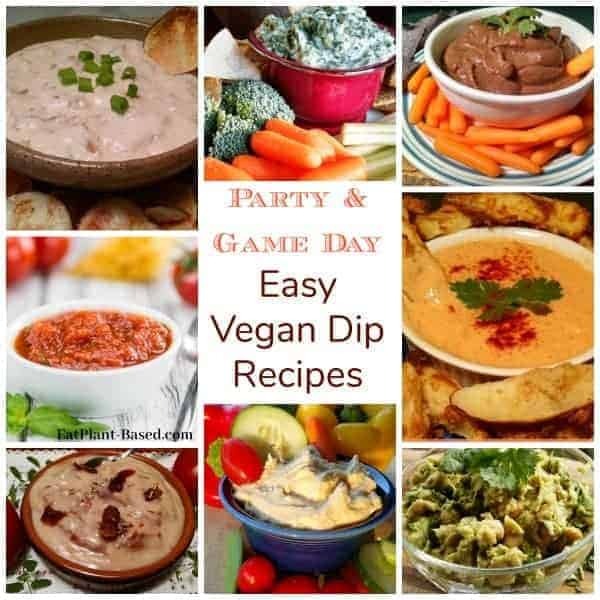 Vegan dips are great to take to parties, so you can make sure there is something healthy to eat. At the same time, you get to share a tasty vegan treat with friends and family! Every one of these dip recipes are based on beans, veggies, tofu, herbs, or other healthy ingredients, so they are truly guilt-free. 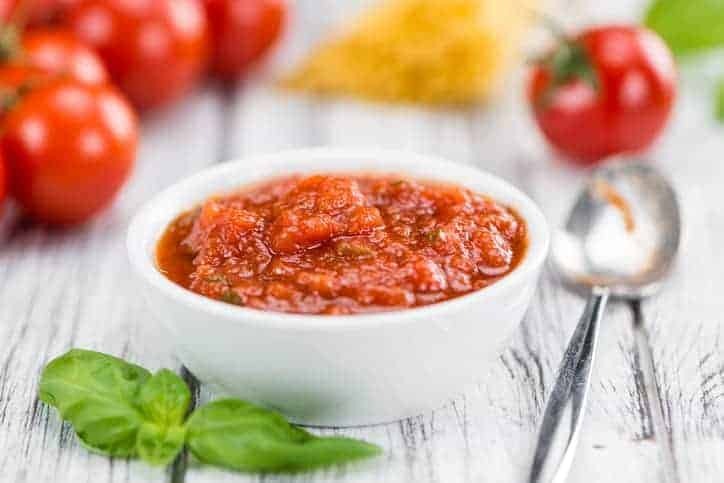 In addition to traditionally serving with breads, crackers, chips, and veggies, these delicious dips can also serve as spreads for sandwiches, wraps, and burgers. Just click on the picture or recipe name to see full recipes. They are listed in no particular order. Here we go! Spinach Artichoke Dip. Click picture or title to see full recipe. 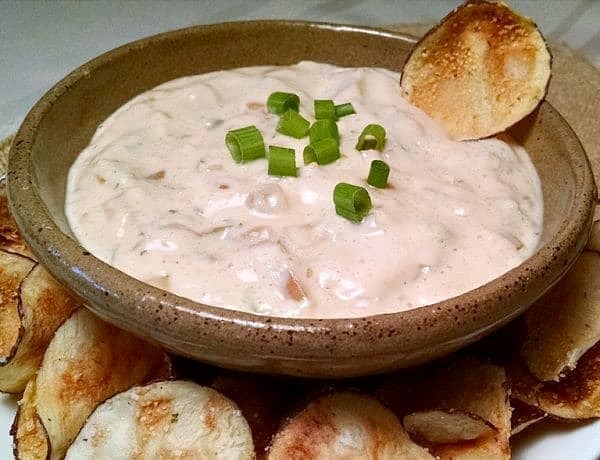 Vegan French Onion dip with oil-free chips. Click picture or title to see full recipe. You know how you thought French onion dip was out of your life forever? Well, think again! This Vegan French Onion Dip version is not only dairy-free, but also low-fat. Caramelized onions are what gives this dip the sweetest flavor. 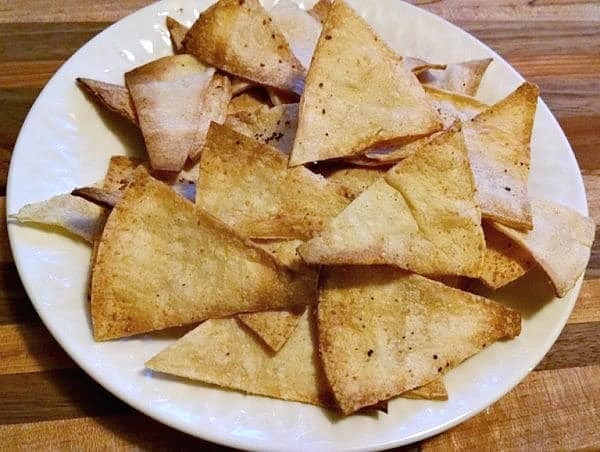 Oil-free potato chip recipe included. Easy Black Bean Dip. Click picture or title to see full recipe. 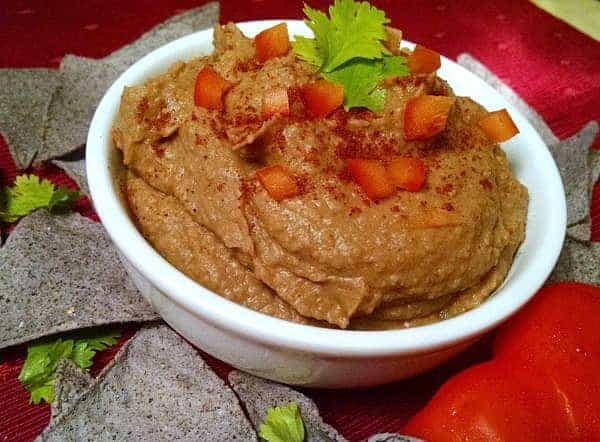 If you have 15-minutes and a blender, you’ve got a crazy delish vegan bean dip! 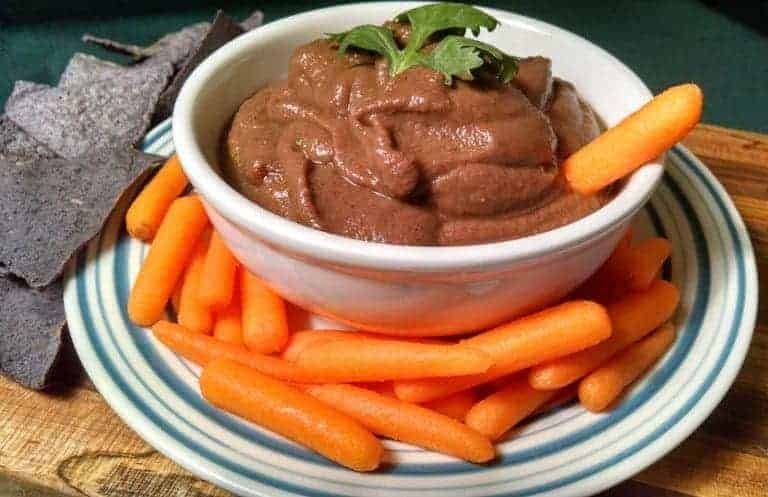 This Easy Black Bean Dip is one of the simplest recipes to make ever. It requires only 4 ingredients–black beans, salsa, cumin, and cilantro– and prep time of 15 minutes flat! 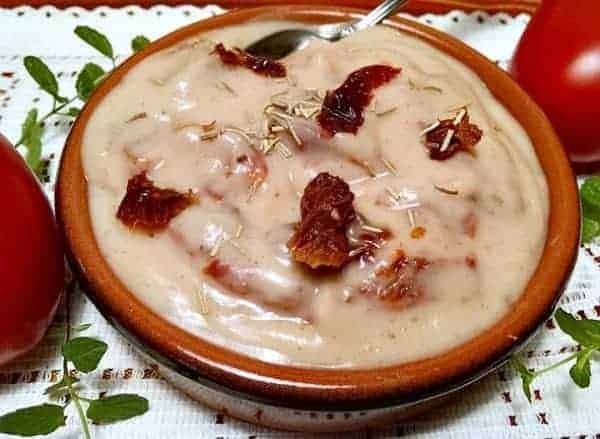 White Bean Sun Dried Tomato Dip. Click picture or title to see full recipe. This luscious vegan White Bean Sun-Dried Tomato Spread uses no added oil and only healthy whole food ingredients like white beans, sun dried tomatoes, rosemary, and other spices. Italian Vegan Hummus. Click picture or title to see full recipe. This low-fat Italian vegan chickpea salad is delicious on sandwiches or served with fresh vegetables and pita bread. Vegan Spinach Dip. Click picture or title to see full recipe. Finding great healthy plant-based snacks is not as difficult as many people think. 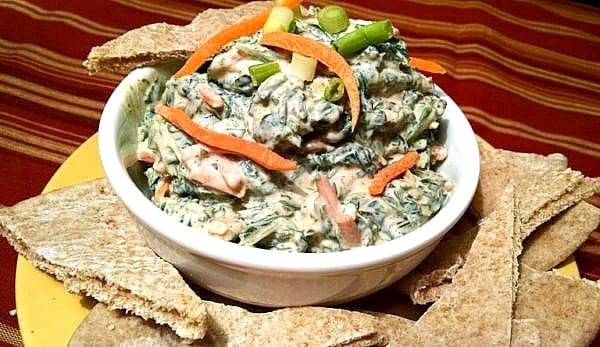 This vegan spinach dip can be made in minutes and used as a dip with fresh vegetables like baby carrots, celery sticks, and cucumber slices. Chili Bean Dip. Click picture or title to see full recipe. Made with pinto beans, green onions, red bell peppers, smoked paprika, and a few other spices, this Chili Bean Dip is an easy dish to make. You might even already have all of the simple ingredients in your kitchen. 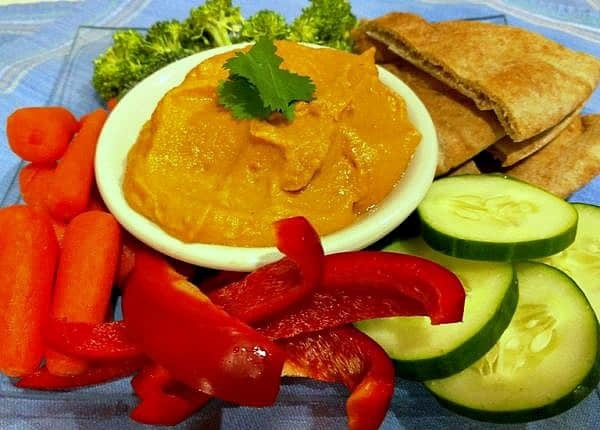 Roasted Red Pepper Hummus. Click picture or title to see full recipe. This oil-free hummus with roasted red pepper recipe requires only a handful of ingredients and a few minutes to make. 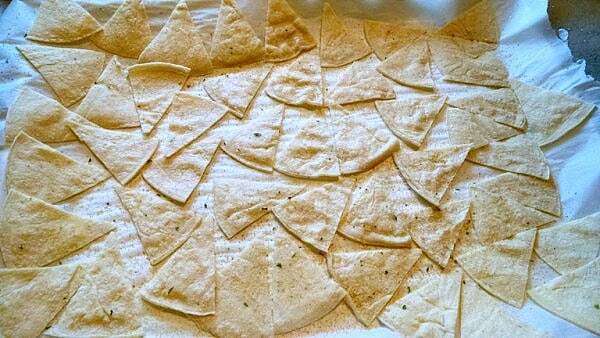 If you have 10 minutes and a blender or food processor, you’ve got a delicious healthy snack. Basic oil-free hummus. Click picture or title to see full recipe. 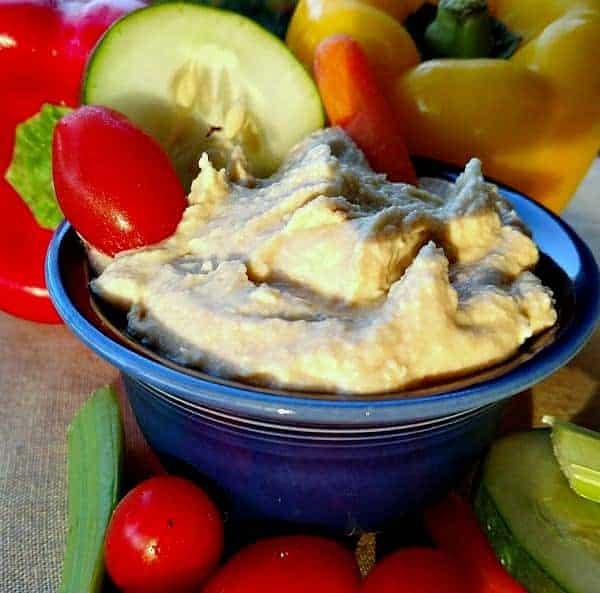 Hummus is a flavorful Middle Eastern bean dip made from chickpeas, lemon juice, and garlic. 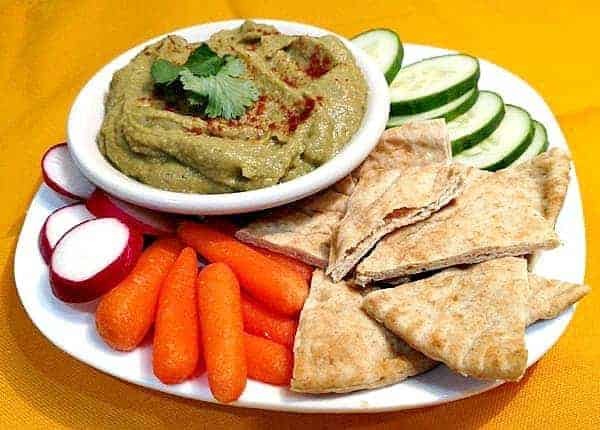 You can make all kinds of variations from this vegan oil-free hummus recipe. 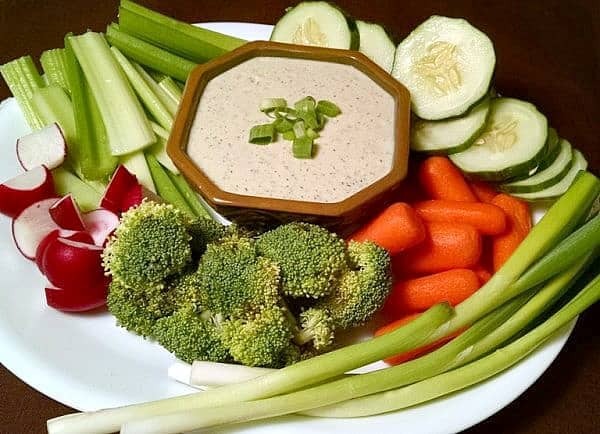 Chipotle Ranch Dip. Click picture or title to see full recipe. This smoky, savory, and creamy vegan chipotle sauce recipe is the perfect match for bean burgers, veggie hoagies, sandwiches, baked fries, and so much more! 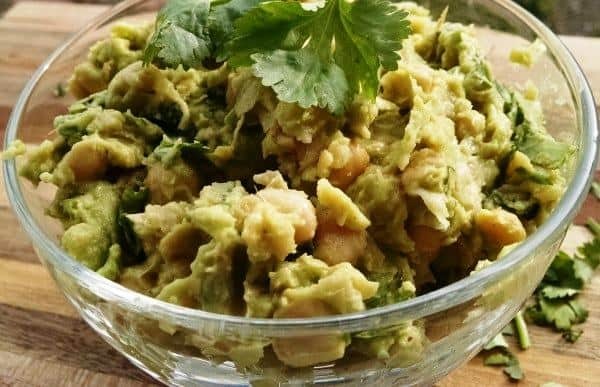 Smashed Chickpea Avocado Salad/ Dip. Click picture or title to see full recipe. Chickpea vegan salad with avocado is by far my favorite vegan sandwich of all time. Something about the flavors of lime, avocado, and cilantro just thrill my taste buds. 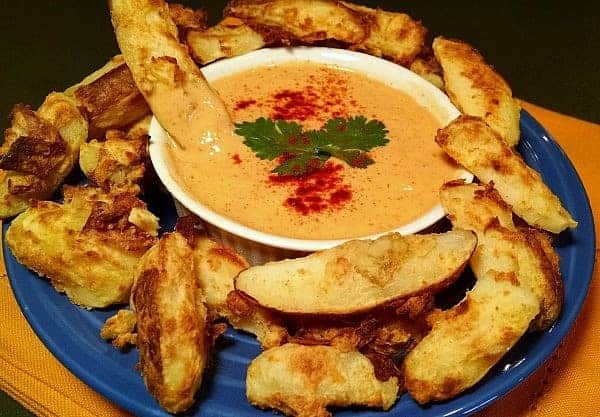 It is also and excellent dip with crackers or crispy chunks of whole grain bread. Checkout our cooking demo video to see how simple this recipe is to make. The fact that it takes less than 10 minutes and only requires a bowl and fork to prepare doesn’t hurt either. Blender Salsa. Click picture or title to see full recipe. This blender salsa recipe is so simple to make, and it’s much better than the store-bought. All you need is a blender and few ingredients like tomatoes, garlic, onions, cilantro, peppers, and spices. This recipe is ridiculously easy to make. Just throw all the ingredients in your food processor or blender, process, and enjoy! 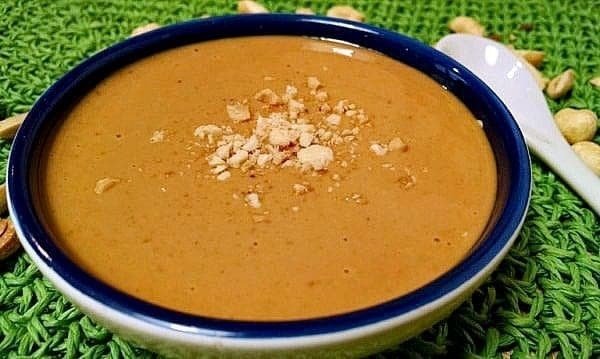 Creamy Peanut Sauce. Click picture or title to see full recipe. We love Asian food, especially Thai Garden Rolls and rice pasta, and this vegan peanut sauce is an excellent addition to so many of those dishes. Vegan Ranch Dressing. Click picture or title to see full recipe. One thing I missed when we went dairy-free and low-fat was ranch dressing. So I came up with this Vegan Ranch Dressing, and it hits the spot every time! Serve over greens as a salad dressing, or as a dip for endless veggie options. Vegan Tofu Sour Cream. Click picture or title to see full recipe. 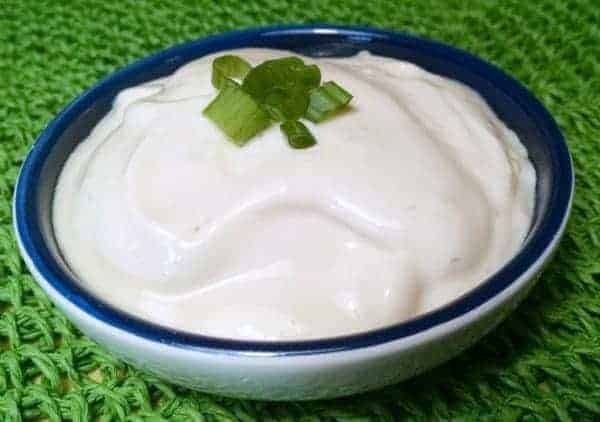 I was skeptical about dairy-free sour cream because I had always loved the dairy-version, but this tofu vegan sour cream recipe is surprisingly delicious! Creamy and tangy wonderfulness! This recipe only requires about 5-minutes and a blender. Serve on baked potatoes, tacos, Vegan Nacho Supreme, enchiladas. or even grill veggies. 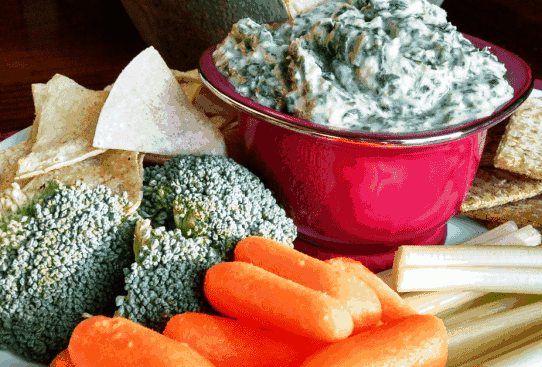 Also be sure to checkout our Vegan Dips page for more great recipes! 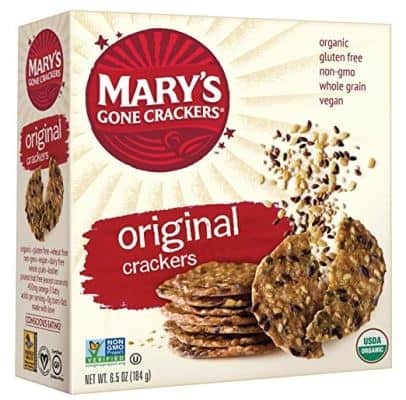 My favorite snacking cracker is Mary’s Gone Crackers. The name is pretty funny, and I completely understand why Mary lost it over these crispy wonderful wavers. Amazingly, they are gluten-free, organic, with no oils added. Click picture to view on amazon. Mary’s Gone Crackers. Click to view on amazon. Affiliate link. Party and game day snacks.